For many experienced growers, this is the quintessential sativa. His genotype is derived from two hybrid family sativa. 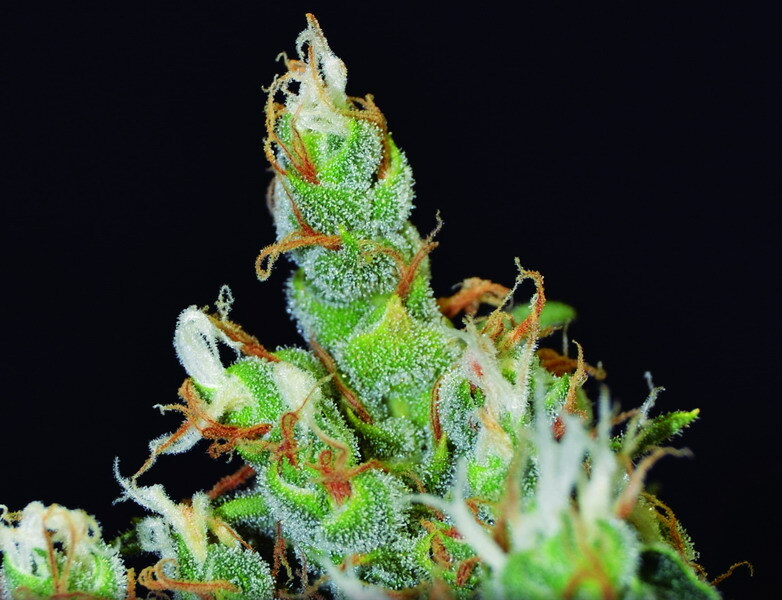 Seeds CBD has achieved an improved version and stabilized this variety for its long buds more compact, increasing the final production while maintaining their resistance to mildew. This virtue is critical if we plant it outside, because its bloom lasts until November and may coincide with the autumn rains. In cultured inner recommend spending 12 hours at most a week after the appearance of the cotyledons, it is increased in size during flowering. Otherwise, you may overgrow and cause problems if we can not maintain the proper distance from the spotlight.